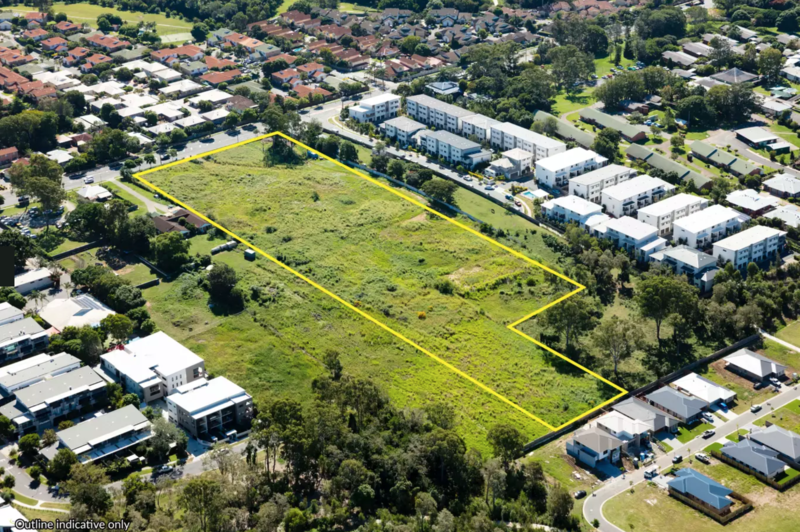 A 2.33ha block of land has been sold to a south-east Queensland project developer and builder for $6.4 million at 281-295 Handford Road, Taigum, through Ray White Special Projects QLD. Pictured: 281-295 Handford Road, Taigum. The cleared, elevated site has access to water and sewerage infrastructure and is in close proximity to local shopping, education, recreation and public transport facilities. The deal was jointly brokered by the Ray White Special Projects Queensland team of Mark Creevey and Tony Williams. Mr Creevey said the land sold following a six-week expressions of interest campaign and enquiries were high. Pictured: 281-295 Handford Road, Taigum. Image by Ray White Special Projects QLD. “Throughout the process, we had 70 enquiries, and at the close of the expressions of interest period, we had eight strong offers to consider,” he said. Mr Williams said while the site was originally approved for 104 x 3 bedroom townhouses, there was interest in the site for a variety of potential development outcomes. View 281-295 Handford Road, Taigum on Ray White Special Projects QLD website. “Despite the townhouses being aimed towards the investment sector, there was also strong interest from the market from groups seeking to undertake a variety of other residential uses, including lower density townhouse development, and land subdivision,” he said. Visit the Ray White Special Projects QLD website to view other development opportunities.